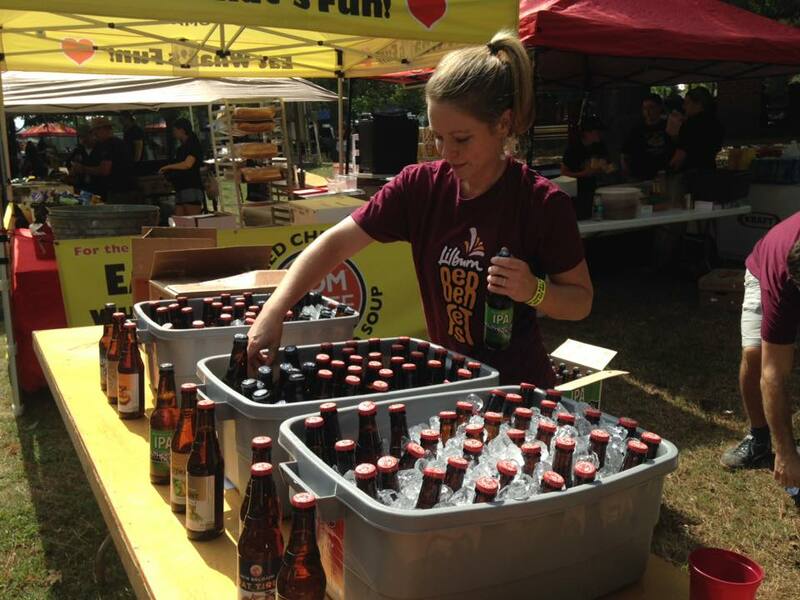 Atlanta Beer Festivals and the City of Lilburn will host the Lilburn Beer & Wine Fest at Lilburn City Park on Saturday, May 19, 2018, from 1 to 5 p.m. This event will feature over 100 beers and ciders from Atlanta and Georgia breweries, as well as some great breweries from around the country. There will also be 25+ wines in many varietals, including Sparkling options, Roses, Reds and Whites. This is a 21 and up event, no kids, no babies, no pets. Rain or Shine, no refunds. Alcohol will cut off at 4:45 p.m. We will have free bottled water for everyone. We'll saunter over to see you - looks like a great event - "Cheers" from Hope Springs Distillery.